As an attorney, you know that there are many moving pieces when it comes to running a successful practice. Aside from time spent in court, you’re reviewing documents, collaborating with clients, communicating with local officials, discussing scheduling with paralegals, and more. 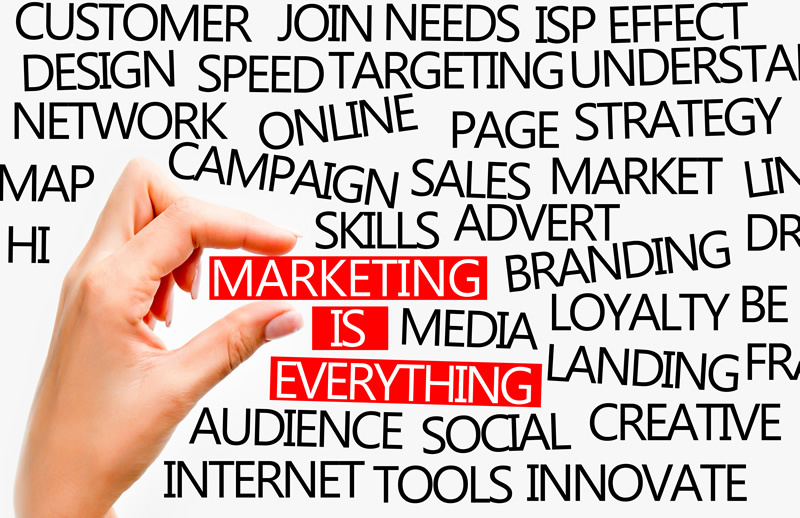 With all that’s going on day to day, have you put marketing on the backburner? If so, it’s time to reconsider your options. These days, digital technology makes it easy to market services of all kinds, and by taking just a little bit of time, you can get your practice in front of people who need legal services. One convenient and effective way to market yourself online is through social media. Create accounts with sites like Facebook, Twitter, and YouTube, and then post content. It’s that simple. Encourage sharing of your content in order to get a wider audience, and try to post original content when you post. Anything from legal tips to articles about the legal process to instructional and entertaining videos would be perfect. Don’t forget to update your social media channels on a daily basis. You can also purchase ads on social media that can be targeted to specific demographics in specific locations. It’s also important to think about your image when marketing online. In the article, “Expert Interview Series: Tommy Richardson on How Attorneys are Portrayed,” the author mentions that the portrayal of attorneys is often a mixed bag. For some people, attorneys are thought of in a negative light and portrayed as greedy and calculating. For others, attorneys are thought of as distinguished professionals who care about helping clients achieve justice. As a result, you’ll want to think about how people in your area perceive legal professionals and craft your online content accordingly. As mentioned, attorneys are often busy, so many don’t take the time to check out their own websites. This can be a real problem because your practice’s website may be the first impression potential clients get of you. The design of your website, its functionality, and even the colors it uses can all make a big difference in whether someone will choose to contact your firm or go to your competition. If you haven’t done so lately, take a moment and look through all of the pages and content on your site. You should also have a design and development professional take a look so that you can get expert advice on what is working and what is not in regard to how your website is marketing your firm. About the Author: Andrew Rusnak is an author who writes on topics that include marketing and legal services.